Want a great fund-raiser and fun event? Host a 3v3 Live Tournament in your city! “After a record number of 3v3 Live Soccer tournaments in 2009, we are ready for more." said a member of the 3v3 Live team. "We are looking for quality organizations, who would like to "host" a 3v3 Live tournament in their city." they continue. 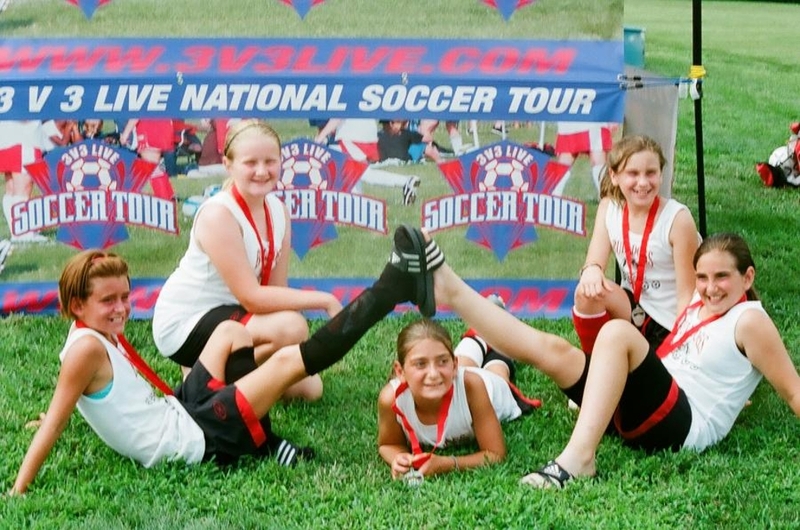 "3v3 Live soccer tournaments provide our "host" club/organization an opportunity to showcase their group, raise much-needed funds, and provide families a great day of soccer." How does my club/organizationbegin the process of "hosting" a 3v3 Live soccer tournament? Please answer the following questions and send the answers to: Info@3v3live.com and a representative will be in touch with you shortly. 1. Do you have access to fields? How much if anything would the rental be? 2. Do you have a date in mind to run the tournament? 3. Are you affiliated with a club - which one? Will they support the 3 v 3 Live tournament in your area? 4. How would you and your group market the tournament locally to insure the success? 5. What is your motivation for wanting to bring 3 v 3 Live to your area? 7. 3v3 Live will contribute $20-30 per paid team to Host depending on turnout – Host keeps all concessions, and local sponsorship sales. COME JOIN THE 3v3 LIVE SOCCER TOUR!!! !